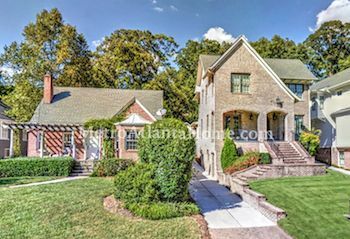 Homes in Peachtree Hills are desirable; with walkable roads, great schools, and well-maintained bungalows, cottages, and ranches, it’s no wonder. 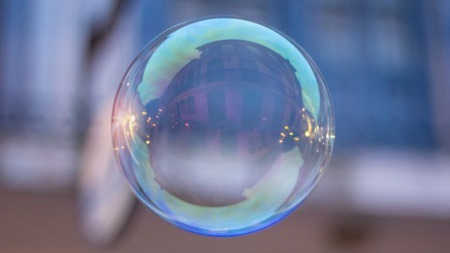 Homes can range from $400k up to $800k. 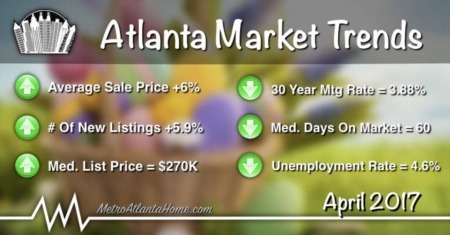 It’s the landscaping, however, that makes Peachtree Hills a desirable location to settle down. Gardens, fencing, walls, and ancient trees, along with Peachtree Creek, provide an escape from bustling city life, a sort of paradise inside city limits. 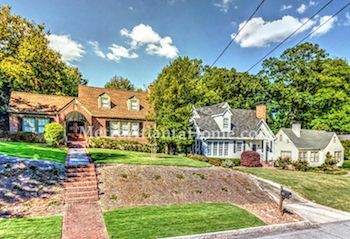 Originally farmland, Peachtree Hills was developed in 1910 and is considered “one of Buckhead’s coziest cottage neighborhoods.” Peachtree Hills lies just off of Peachtree Road, bordered by Lindbergh Drive and Peachtree Creek. 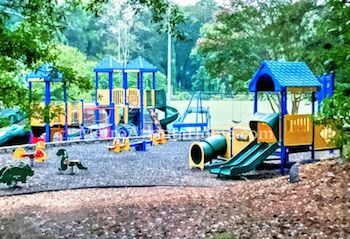 The Peachtree Battle shopping center is within walking distance, as is Peachtree Hills Park, which includes walking trails, a recreation center, a baseball diamond, tennis courts, playground, and community garden. The Atlanta Decorative Arts Center lies within the borders of Peachtree Hills, as do several shops, restaurants, and galleries. One of the best things about Peachtree Hills is the location. It has the feel of a small suburban neighborhood, but everything amazing about Atlanta is within a 10 minute drive, or, even better, a 5 minute walk. Historic Buckhead, with its old architecture, new shopping and dining destinations, and Atlanta History Center, is a short drive to the north. Head south on Peachtree and find yourself at the Sweetwater Brewing Company, Museum of Contemporary Art of Georgia, or the Woodruff Arts Center. Head further south and you’ll end up in midtown, Atlantic Station, or any of the myriad of small, interesting neighborhoods that make Atlanta such a wonderful place to live. As far as Atlanta neighborhoods go, Peachtree Hills is a unique find. Close-knit but bustling, old but well-kept, you’ll find nothing else like Peachtree Hills, no matter how hard you look.